We are proud and happy to have had hundreds of customers and business partners on our booth. Explore GHH-BONATRANS noise mitigation solutions made to fit any intercity or urban transport operator´s noise reduction targets. GHH-Radsatz taken into operation a new Service building where the maintenance and repair work will be carried out. 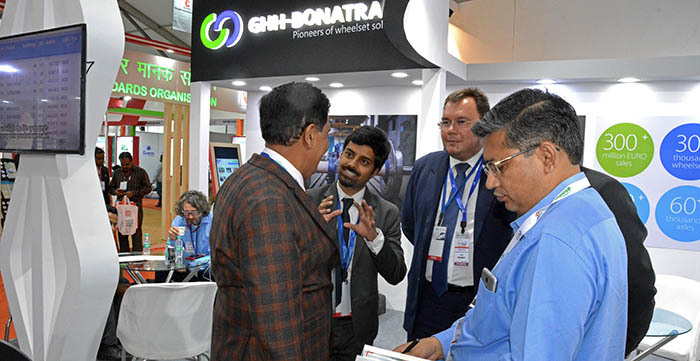 Vibrant Gujarat was the first exhibition of this year which GHH-BONATRANS took part in. 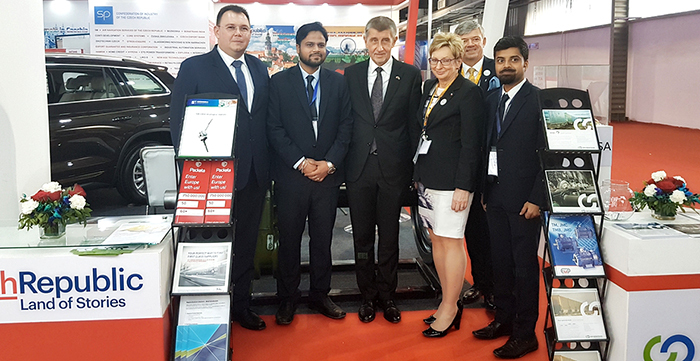 The trade delegation of Czech Republic headed by Prime Minister Andrej Babiš visited our booth. The exhibition center in Lucknow, capital of the Indian state of Uttar Pradesh, hosted the third edition of rail technology fair called InnoRail. If you are the kind who is driven by success and who is ready to go beyond your own limits, please do not hesitate to contact us, and join our team. "One day, when we look back, we will say: It was worth it, we really achieved something." 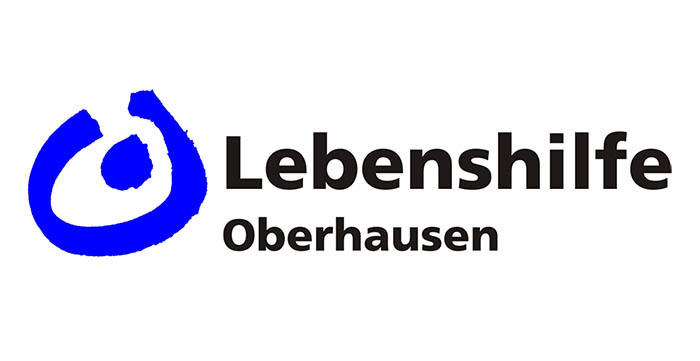 "The innovative soul of the company helps us find the best solutions for the challenging requirements of our clients." "We are proud to contribute to the expansion of GHH-BONATRANS in the Asian markets with our plant in India." "The passion for detail is shared by many of my colleagues. We deliver safety, so there can’t be any compromise in quality." 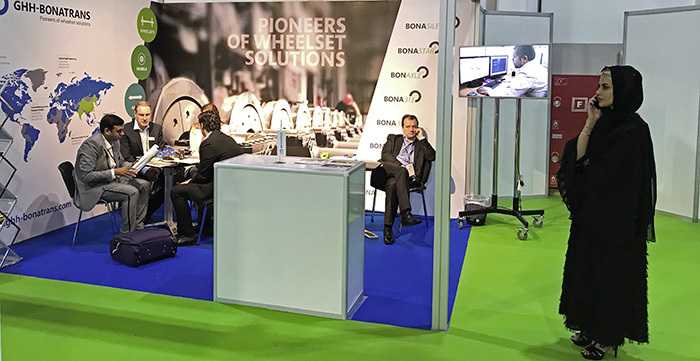 From development and engineering to production and assembly, the complete wheelset system is at the core of GHH-BONATRANS expertise. We design and produce the highest-quality wheelsets and their parts for all types of rolling stock: high-speed and mainline trains, metro, trams, locomotives and freight wagons. We deliver our products to more than 80 countries of the world. Our comprehensive product portfolio reached world-wide recognition for its uncompromised performance, technological advancement, research capacities, full-service solutions and top class customer care.